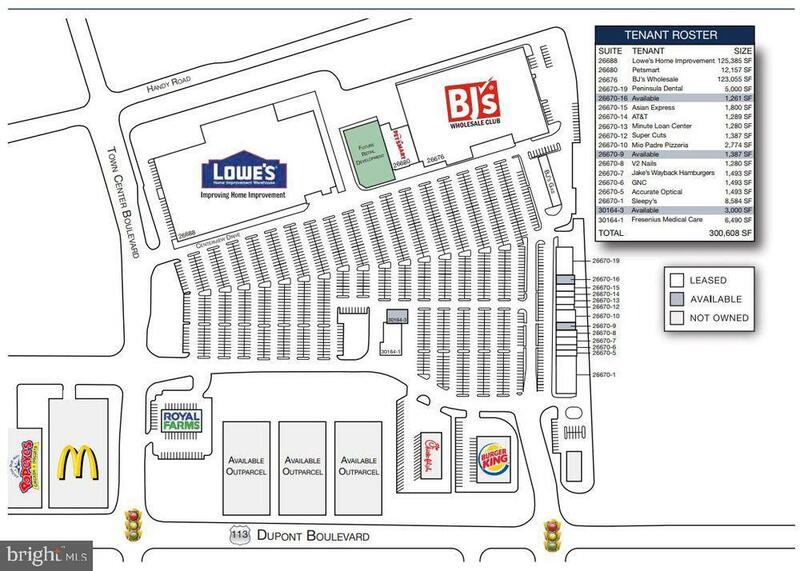 1261 SF unit in the Peninsula Crossing Shopping Center. 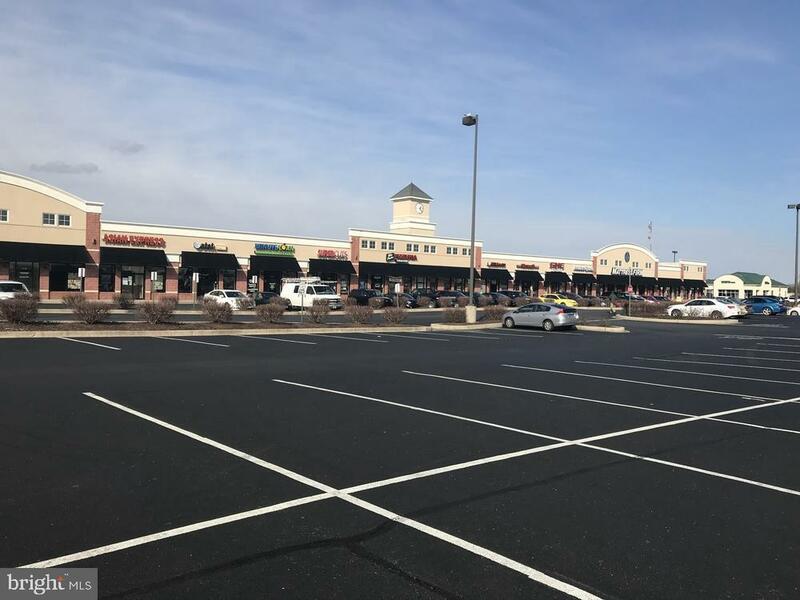 This high visibility center is home to Lowes and BJs and offers tremendous access to the greater Millsboro, DE community. $18/SF/year. NNN.